The search engine giant, Google, is planning to come up with their own Android powered console, a smartwatch and a refined Nexus Q, which actually never went to sale. Whatever Google brings out turns out to be a hit but this particular device was one big failure. According to an exclusive report in the Wall Street Journal, Google will design and market these under their own brand and will release one of them this fall 2013. Google’s Android OS is no doubt capturing the market fast while Windows and iOS looks on. Let’s see if things begin to change after iOS 7 releases this fall to everyone. It has also been mentioned in the report that Google is closely monitoring the the $99 OUYA Android operating system. Does this mean they have a plan to take over it? Only time will say. Google has been doing extremely well in both the smartphone and tablet market. The time has come for them to expand their product lineup. It really amazes me to see that what was once a search engine is now transforming into a company that is diversifying at a massive extent. The report in WSJ also mentions that one of the main reasons for Google to produce a console is due to the expectations that Apple would also eventually come up with a console idea for its Apple TV. Right now there will be a lot of questions buzzing around the cyberspace guessing about how the console would look like and most importantly, would it be powerful enough to compete with the recent Sony Playstation or Microsoft’s XBOX One. So, embrace yourselves for upcoming leaks. The next iteration of Android is expected to release this fall and Google also plans to use the OS in additional devices such as laptops and home appliances. It should also be noted here that HP has already started working on laptops that would run Android OS. 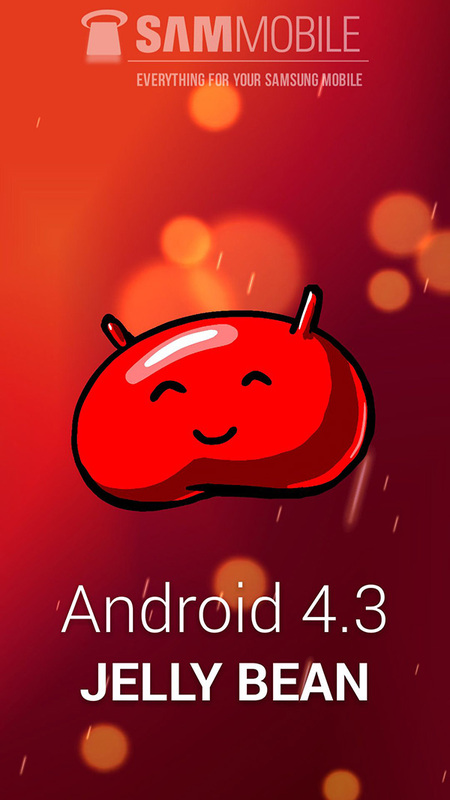 On the other hand, Sammobile has received a tip on Android 4.3. Apart from posting pictures, they are providing a link to download the next OS but only for Samsung Galaxy S4 which has been ported from the Google edition of the recent Galaxy S4. If you do not know how to flash a custom ROM and not ready to have your warranty taken away, stay miles away from downloading this. Better wait for the official announcement. For those who wants to take risk, here’s the link. I would love to see android pushed into education more. Right now it seems like schools only buy ipads for the kids. I think this is a major market that android is missing out on.